Bad news heading into the #CNNDebate. CNN is strategising on ways to get the candidates ‘interacting’ with each other – which is what a debate should indeed entail (unlike the first Fox News-Facebook disaster). However, trying to generate arguments among the candidates, which seems to be the strategy, is different from getting the candidates to focus on issues. Donald Trump claims to be talented in the art of negotiation, so he must know that a successful negotiating strategy is not focused on who is right and who is wrong, but on the issue at hand – how to solve a problem, for example. 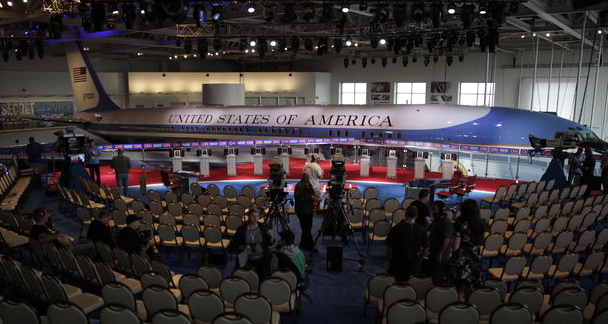 Let’s hope the moderators can steer this to a debate over the issues and not over each others’ looks, energy, tone, or style.